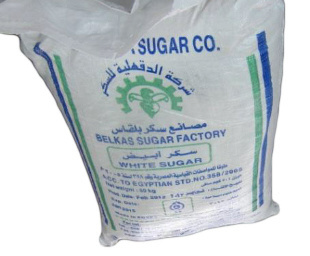 High quality sugar, according to the Egyptian standard specifications 358 for the year 2005 and the European standard. Applications: For producing animal feed , most of Annual Production Capacity / Season is for EXPORT on International Auction basis. 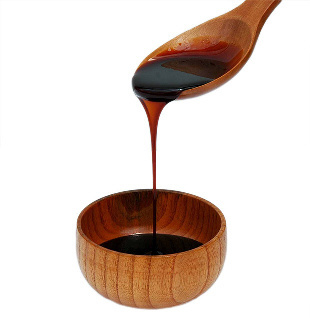 Applications :fermentation and chemical industries and feed industries, Beet Molasses and molasses sugar refining high-purity. Most of Annual Production Capacity / Season is for EXPORT on International Auction basis.